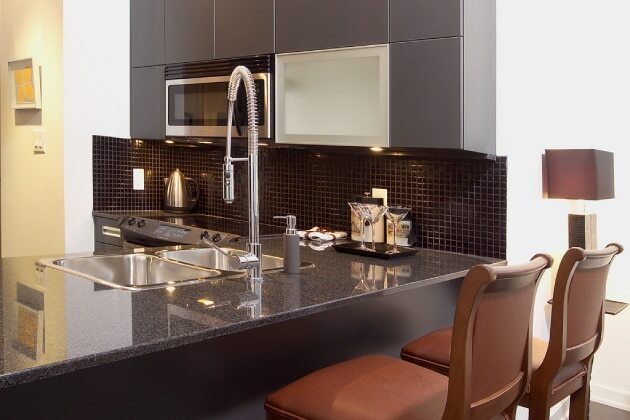 Convenience is what Madison Avenue Lofts is all about – this space is ideal for George Brown students in particular. 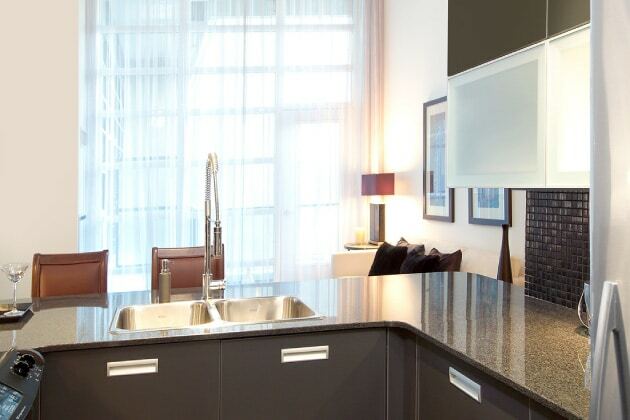 The Madison Avenue Lofts is a contemporary conversion in the heart of Toronto. 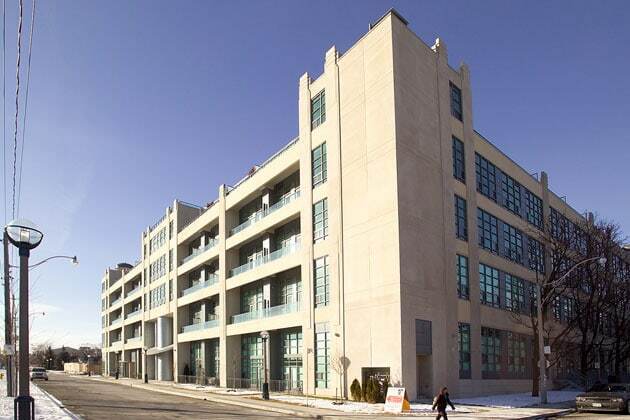 This unique building is a conversion of a former Toronto Hydro Building, now home to exceptional lofts. 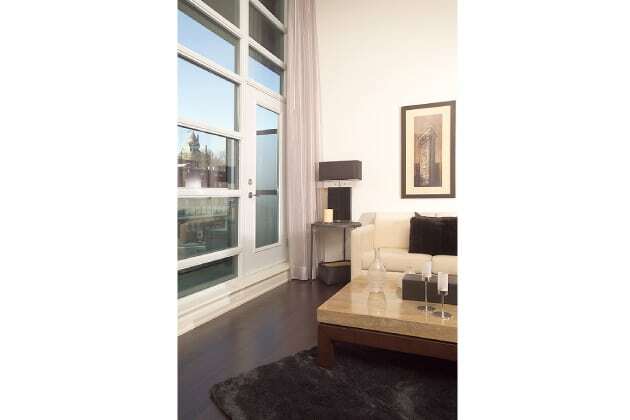 Unit 210 provides a 2 bedroom or 1 + den living space, of almost 850 square feet. The dramatic ceilings rise to 14′, and hardwood runs through the public spaces. 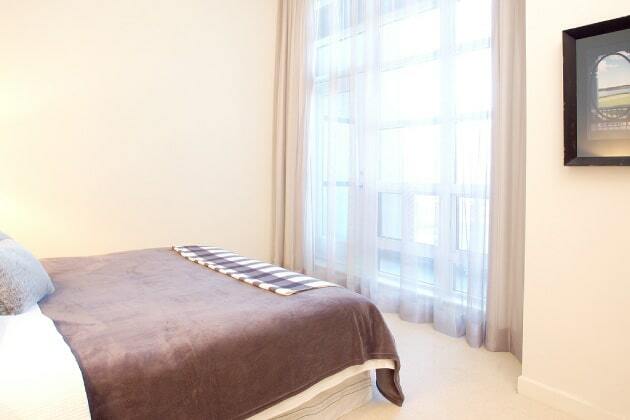 The master bedroom is a quiet, oversized room with a private ensuite in marble. 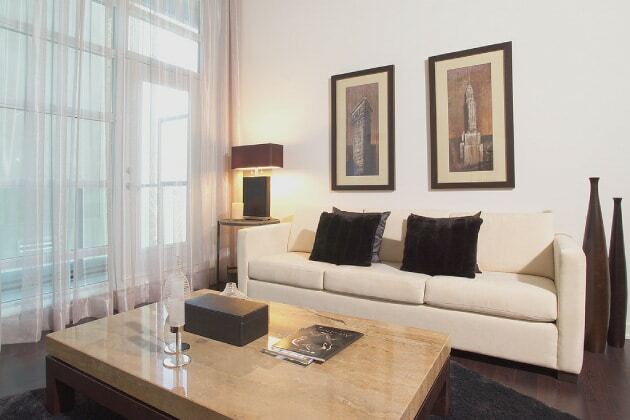 Both the master and living room have direct access to a secluded balcony, with views to Casa Loma. 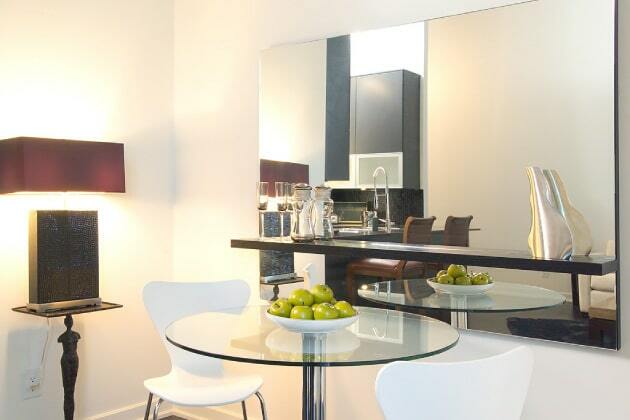 This loft is located in the quiet inner courtyard of the building, and includes underground parking.